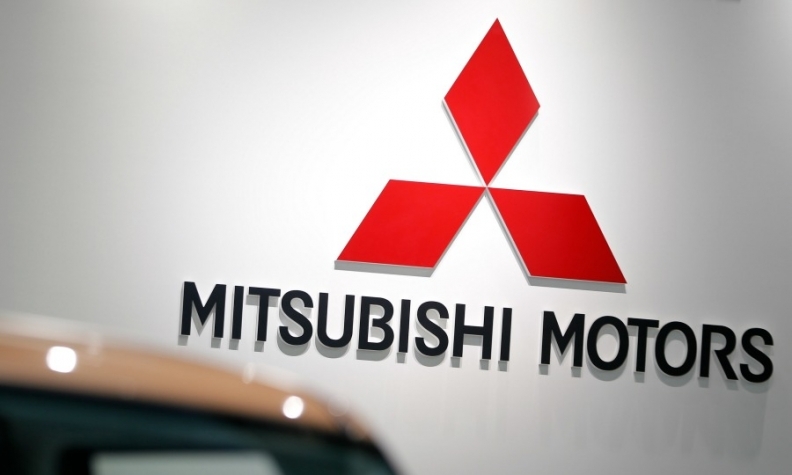 TOKYO -- Mitsubishi Motors Corp.’s nascent North America recovery gathered pace in the latest quarter with regional operating profit tripling on the back of expanding sales. Regional profit in the carmaker’s smallest market climbed to 3 billion yen ($25.0 million) in the fiscal third quarter ended Dec. 31, from 1 billion yen ($8.3 million) a year earlier. Sales rose 12 percent to 28,000 units from the year before, the automaker said today in its quarterly report. Despite the North America rebound, Mitsubishi said in its Feb. 3 earnings report that the company still booked global declines in quarterly operating profit and net income. Falling sales in Japan and tumbling profits in Europe, where the weakening Russia ruble undercut earnings, sapped quarterly results, despite rising global demand for Mitsubishi’s products. Total volume inched ahead 3 percent to 285,000 vehicles. Worldwide net income declined 10 percent to 37.7 billion yen ($314.4 million) on revenues that fell 6 percent to 553.5 billion yen ($4.62 billion), the Japanese automaker said. Total operating profit slid 16 percent to 38.1 billion yen ($317.7 million) in the quarter, from a year earlier. Mitsubishi hasn't booked operating income in North America since the fiscal year ended March 31, 2007, when it logged a tiny profit of 600 million yen ($5.0 million). North America has been a drain on Mitsubishi, partly because of its high-cost, low-output assembly plant in Normal, Ill., its only factory in North America. But stepped-up local production and favorable exchange rates are rapidly erasing the red ink. Executives also attributed the turnaround to rising sales, the impact of the yen’s decline against the dollar and cost cutting. In Europe, operating profits tumbled 53 percent to 9.6 billion yen ($80.0 million) in the quarter from 20.6 billion yen ($171.8 million) a year earlier. Sales there rose 16 percent to 67,000 vehicles in the quarter. But the weakening ruble lopped 2.2 billion yen ($18.3 million) off operating profits from April to December. Earnings were further dented by a worsening sales mix. Asia outside Japan delivered Mitsubishi’s biggest earnings in the quarter, even as operating profit there fell 10 percent to 14.5 billion yen ($12.1 million) on slow sales in Southeast Asia. In Japan, Mitsubishi’s business swung to a meager regional operating profit of 800 million yen ($6.7 million), from an operating loss of 800 million ($6.7 million) a year before.